When you choose Animal Hospital on Route 66 to maintain and protect your pet's health, you can be assured your pet is receiving veterinary care based on the most advanced medical protocols. The same is true for our dental services for dogs and cats in Cicero and the surrounding towns. 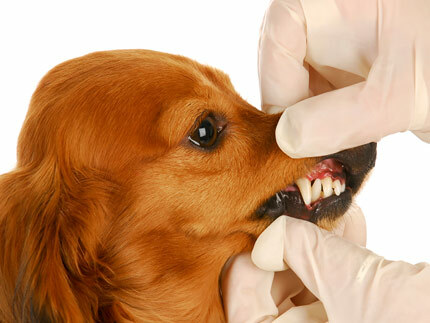 At Animal Hospital on Route 66, the centerpiece of your pet's dental care is a complete oral examination followed by a thorough cleaning designed to remove plaque and slow its buildup. In between visits to our veterinary office, brush your pet's teeth regularly and check for signs of problems. Brushing your pet's teeth is the single most important way to maintain your companion's good oral health. If performed regularly, brushing your pet's teeth dramatically decreases the incidence of gingivitis and can increase the interval between teeth cleaning appointments. If you are unsure of how to brush your pet's teeth, please ask a knowledgeable member of the staff at Animal Hospital on Route 66 for instructions. We are happy to help!